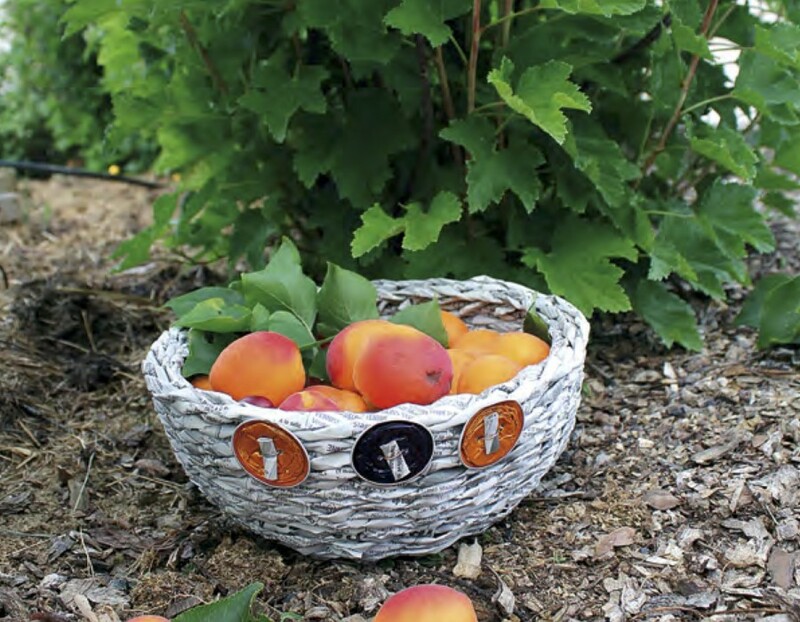 Click on the image to download the tutorial by Sylvie Bégot (format pdf) on how to make a fruit basket from newspaper. 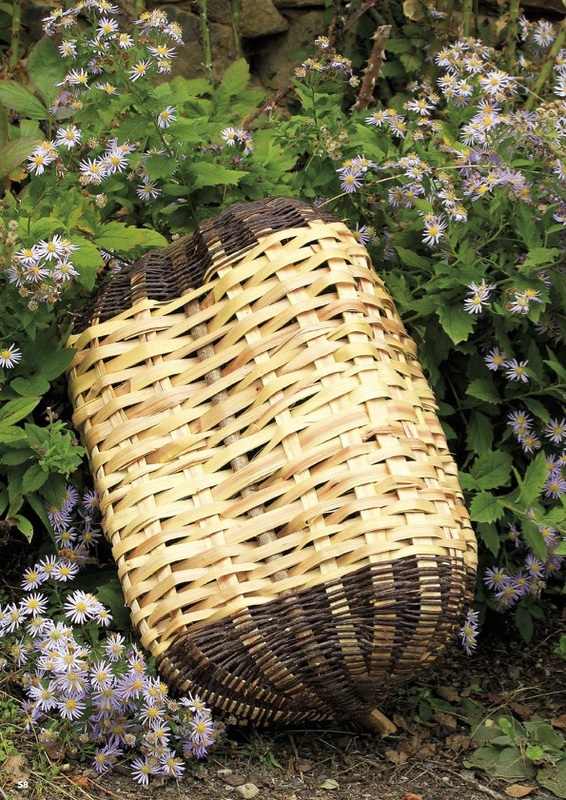 Find this step by step guide in the dossier “Baskets from the orchard”, in Le Lien Créatif, Winter 2015. 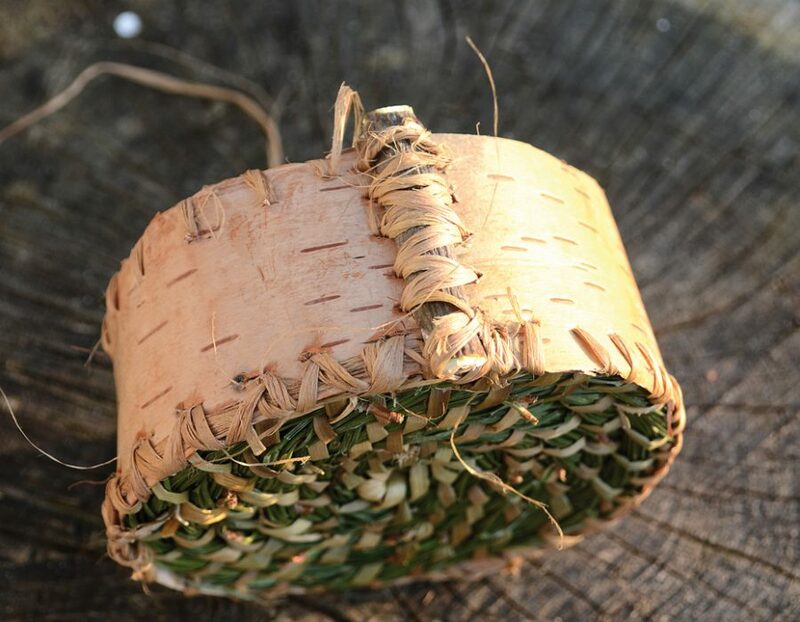 Click on the image to download the start of the tutorial (format pdf) on how to make a table mat from bulrush. 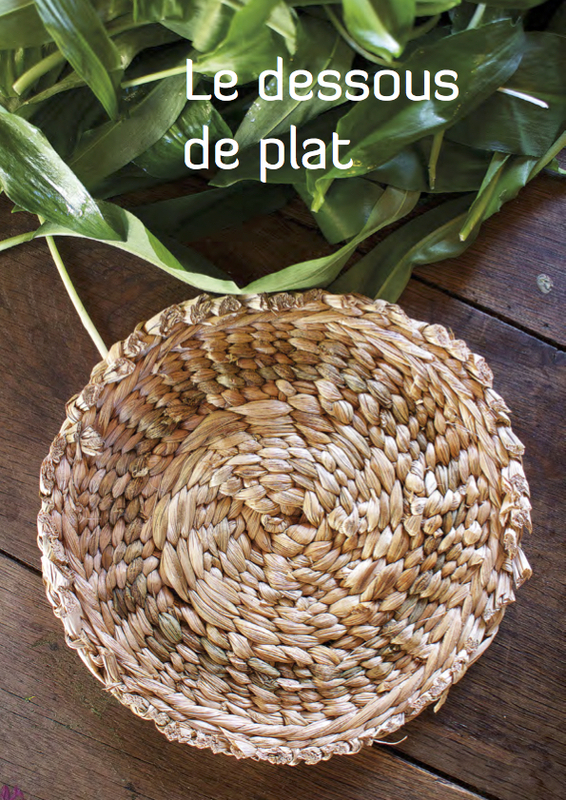 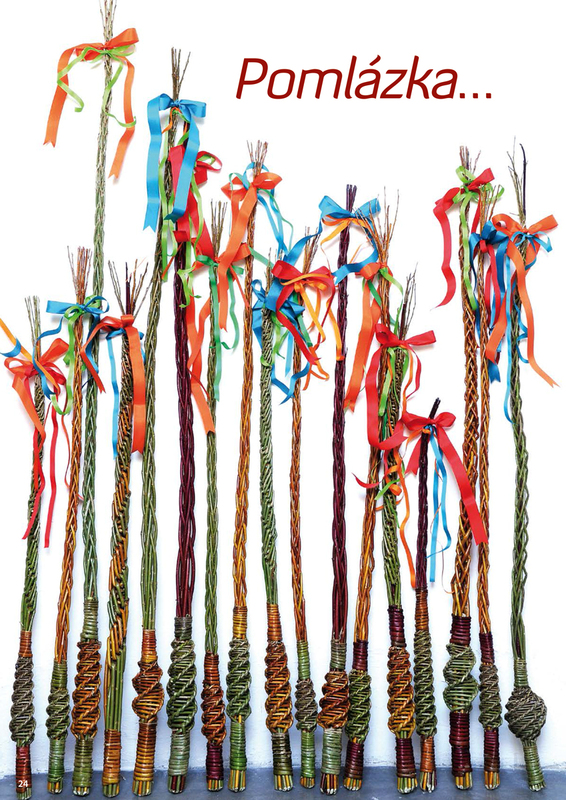 You will find the full step by step guide in Le Lien Creatif, Autumn 2015.